What Does It Mean When The LED Light Flashes On The Battery? Most batteries include an off and on feature. 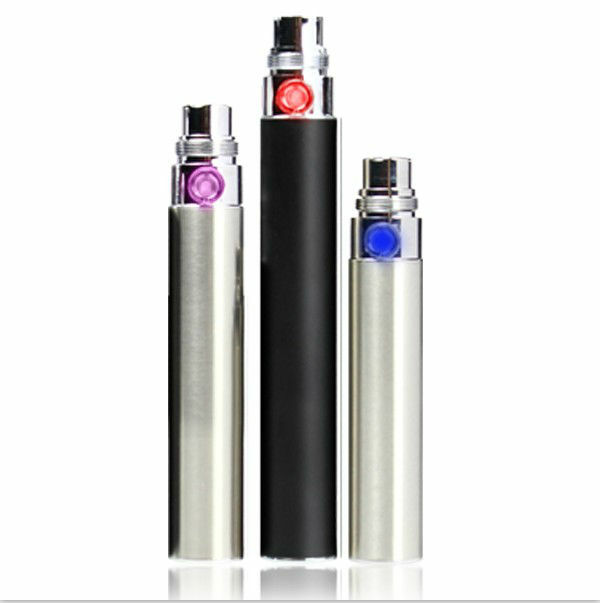 This can be activated using the e cig button. If you press the battery button and no light shows and the battery does not produce any power it may be turned off. To turn the battery on simply depress the battery button 3 times quickly (or 5 times for some versions), this will turn the battery on and also will turn the battery off is performed when the battery is on. If the battery needs charging the LED light will blink in quick succession when you press on the battery. This means there is no charge left and you need to re-charge it. Sometimes if the battery has a fault the LED light will blink in quick succession every time you use it even though it is fully charged. It will also act in the same way if a faulty clearomizer tank is used.